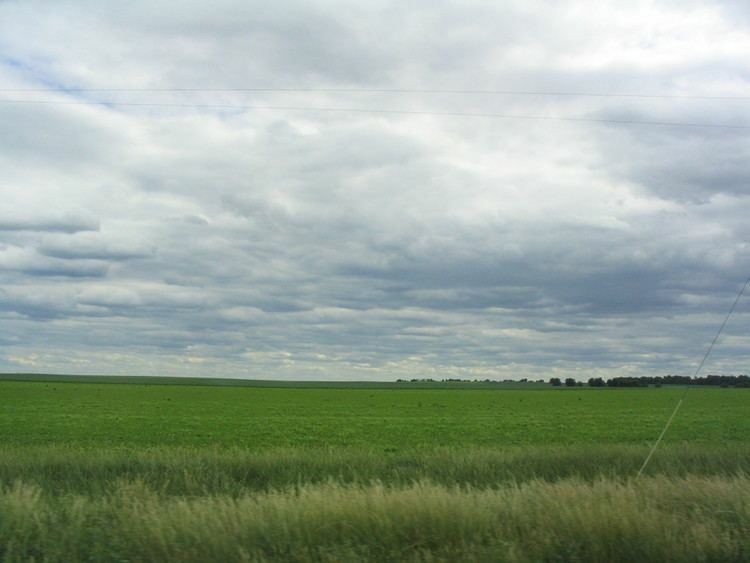 Illinois ( IL-i-NOY) is a state in the Midwestern United States. It is the 5th most populous state and 25th largest state in terms of land area, and is often noted as a microcosm of the entire country. With Chicago in the northeast, small industrial cities and great agricultural productivity in central and northern Illinois, and natural resources like coal, timber, and petroleum in the south, Illinois has a diverse economic base and is a major transportation hub. The Port of Chicago connects the state to other global ports from the Great Lakes, via the Saint Lawrence Seaway, to the Atlantic Ocean; as well as the Great Lakes to the Mississippi River, via the Illinois River. For decades, OHare International Airport has been ranked as one of the worlds busiest airports. Illinois has long had a reputation as a bellwether both in social and cultural terms and politics. Although today the states largest population center is around Chicago in the northern part of the state, the states European population grew first in the west, with French Canadians who settled along the Mississippi River, and gave the area the name, Illinois. 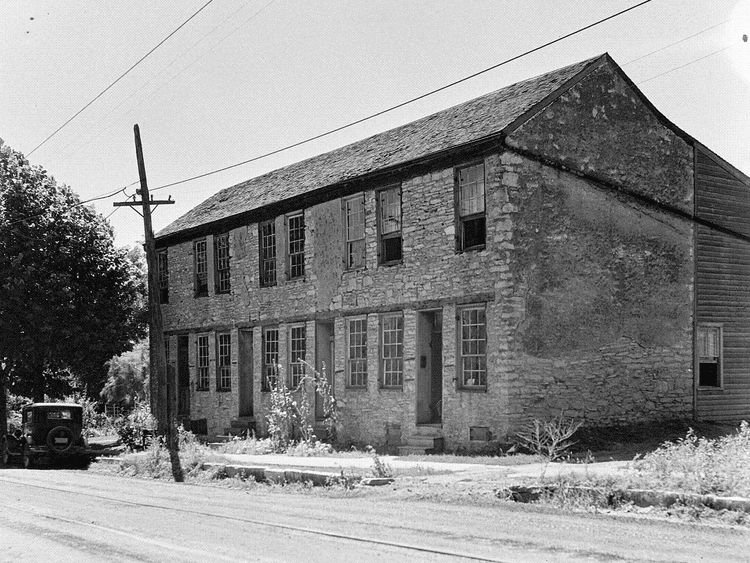 After the American Revolutionary War established the United States, American settlers began arriving from Kentucky in the 1810s via the Ohio River, and the population grew from south to north. In 1818, Illinois achieved statehood. After construction of the Erie Canal increased traffic and trade through the Great Lakes, Chicago was founded in the 1830s on the banks of the Chicago River, at one of the few natural harbors on southern Lake Michigan. John Deeres invention of the self-scouring steel plow turned Illinois rich prairie into some of the worlds most productive and valuable farmlands, attracting immigrant farmers from Germany and Sweden. 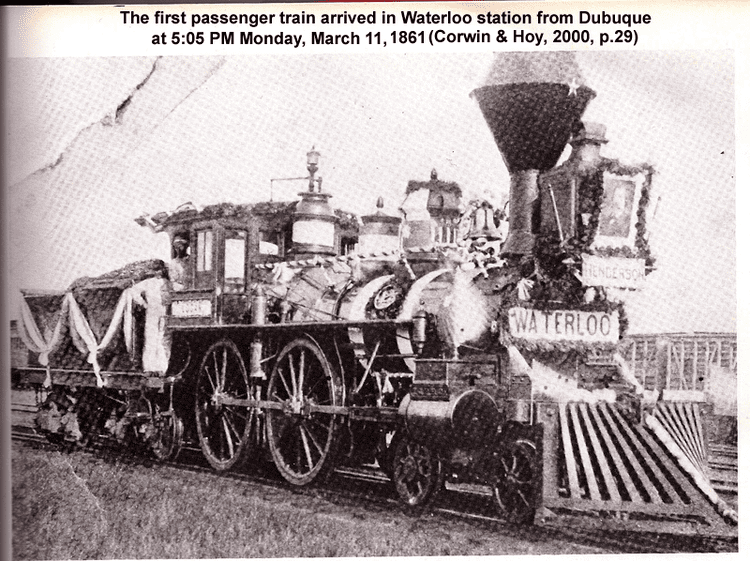 Railroads carried immigrants to new homes, as well as being used to ship their commodity crops out to markets. By 1900, the growth of industrial jobs in the northern cities and coal mining in the central and southern areas attracted immigrants from Eastern and Southern Europe. Illinois was an important manufacturing center during both world wars. The Great Migration from the South established a large community of African Americans in Chicago, who created the citys famous jazz and blues cultures. American Indians of successive cultures lived along the waterways of the Illinois area for thousands of years before the arrival of Europeans. The Koster Site has been excavated and demonstrates 7,000 years of continuous habitation. Cahokia, the largest regional chiefdom and urban center of the Pre-Columbian Mississippian culture, was located near present-day Collinsville, Illinois. They built an urban complex of more than 100 platform and burial mounds, a 50 acres (20 ha) plaza larger than 35 football fields, and a woodhenge of sacred cedar, all in a planned design expressing the cultures cosmology. Monks Mound, the center of the site, is the largest precolumbian structure north of the Valley of Mexico. It is 100 feet (30 m) high, 951 feet (290 m) long, 836 feet (255 m) wide and covers 13.8 acres (5.6 ha). It contains about 814,000 cubic yards (622,000 m3) of earth. It was topped by a structure thought to have measured about 105 feet (32 m) in length and 48 feet (15 m) in width, covered an area 5,000 square feet (460 m2), and been as much as 50 feet (15 m) high, making its peak 150 feet (46 m) above the level of the plaza. The civilization vanished in the 15th century for unknown reasons, but historians and archeologists have speculated that the people depleted the area of resources. Many indigenous tribes engaged in constant warfare. According to Suzanne Austin Alchon, "At one site in the central Illinois River valley, one-third of all adults died as a result of violent injuries." 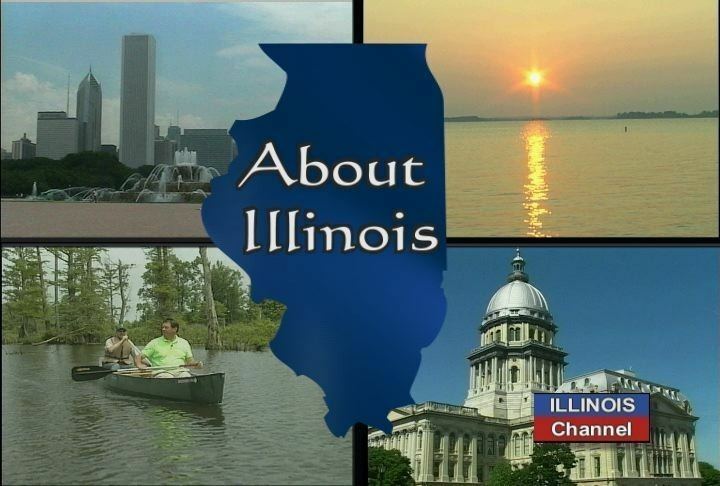 The dollar gross state product for Illinois was estimated to be US$652 billion in 2010. The states 2010 per capita gross state product was estimated to be US$45,302, the states per capita personal income was estimated to be US$41,411 in 2009, while the states taxpayer burden in 2011 was estimated at US$38,500 per taxpayer. Illinois is a leader in music education having hosted the Midwest Clinic: An International Band and Orchestra Conference since 1946, as well being home to the Illinois Music Educators Association (IMEA), one of the largest professional music educators organizations in the country. Each summer since 2004, Southern Illinois University Carbondale has played host to the Southern Illinois Music Festival, which presents dozens of performances throughout the region. Past featured artists include the Eroica Trio and violinist David Kim. The Chicago metropolitan area also has two zoos: The very large Brookfield Zoo, located approximately 13 miles west of the city center in suburban Brookfield, contains over 2300 animals and covers 216 acres (87 ha). The Lincoln Park Zoo is located in huge Lincoln Park on Chicagos North Side, approximately 3 miles (4.8 km) north of the Loop. The zoo covers over 35 acres (14 ha) within the park.